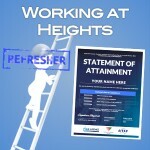 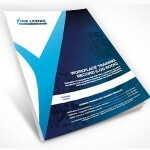 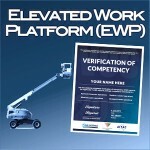 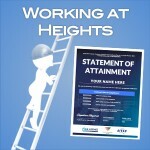 Verification of Competency – EWP Elevated Work Platform V.O.C. 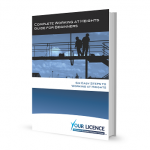 Verification of Competency – Dogging V.O.C. 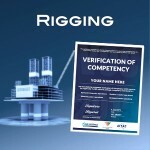 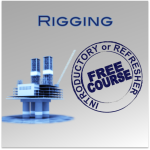 Verification of Competency – Rigging V.O.C. 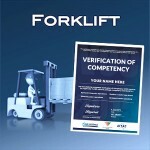 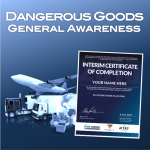 Verification of Competency – Forklift V.O.C. 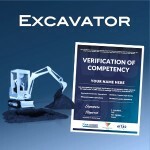 Verification of Competency – Excavator V.O.C. 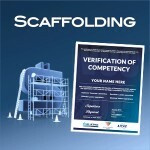 Verification of Competency – Scaffolding V.O.C. 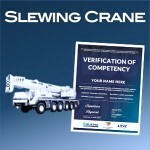 Verification of Competency – Slewing Crane V.O.C. 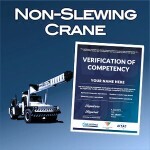 Verification of Competency – Non-Slewing Crane V.O.C. 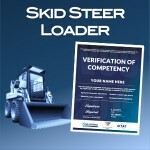 Verification of Competency – Skid Steer Loader (Bobcat) V.O.C. 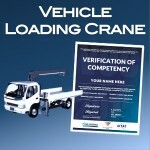 Verification of Competency – Vehicle Loading Crane V.O.C. 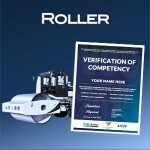 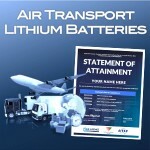 Verification of Competency – Roller V.O.C. 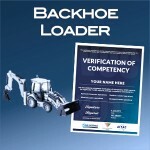 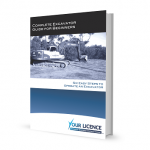 Verification of Competency – Backhoe Loader V.O.C. 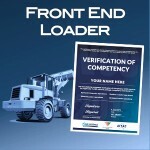 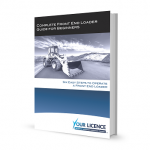 Verification of Competency – Front End Loader V.O.C. 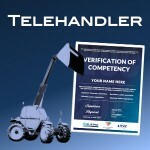 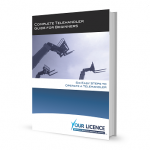 Verification of Competency – Telehandler V.O.C. 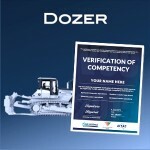 Verification of Competency – Dozer V.O.C. 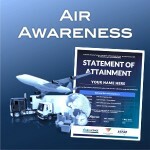 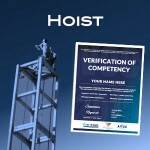 Verification of Competency – Hoist Operations V.O.C. 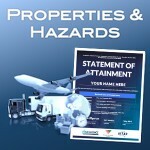 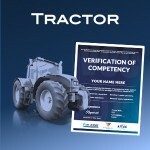 Verification of Competency – Tractor V.O.C. 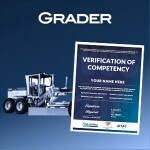 Verification of Competency – Grader V.O.C. 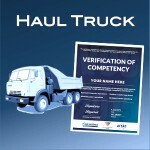 Verification of Competency – Haul Truck V.O.C. 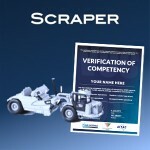 Verification of Competency – Scraper V.O.C. 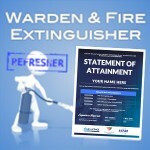 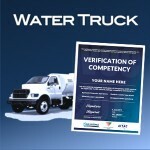 Verification of Competency – Water Truck V.O.C. 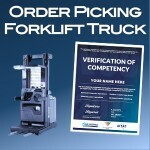 Verification of Competency – Order Picking Forklift Truck V.O.C.